Getting to know Eugene Adan. 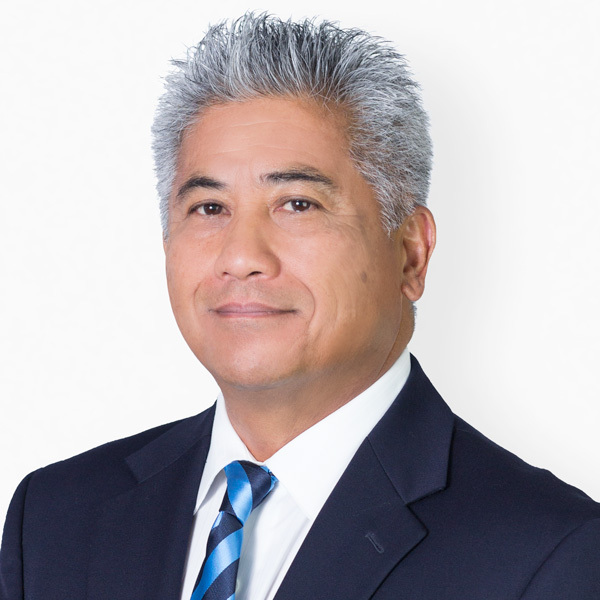 Eugene “Gene” began his real estate career with great success focusing on the tri-cities area of Carlsbad, Vista, and Oceanside. After a few years of selling real estate Gene went into the mortgage side of the real estate business. In a short time period he became a top producer and sales leader month after month and was eventually promoted to sales manager. While working as a mortgage professional, Gene was concurrently studying for his broker’s license, and passed his broker’s exam. Upon becoming a broker and just six years after starting in real estate, he began his own real estate company, successfully helping his clients buy and sell property and obtain financing. Property management was another service offered to his clients as well. As a Realtor® Gene has served on the local board as a member of the Professional Standards and Ethics committee, actively participating on as well as facilitating the arbitration process. He states that to last in this business you need an extensive skill set and to be adaptable with that skill set as markets morph. You also need to possess discernment and understanding. Without a doubt, a transaction of this magnitude is fraught with emotion, not to mention that it could very well be the largest monetary transaction of a person’s life. To be a success you need to be attuned to your client and their goals. You need to provide guidance, empathy, truth, and knowledge. Gene has been a Carlsbad resident for over 30 years, and together with wife Melissa, have raised a son and daughter who attended Carlsbad High. He has seen the area grow and change and enjoys living near the beach where he and Melissa spend time just being and enjoying all Coastal North County has to offer.